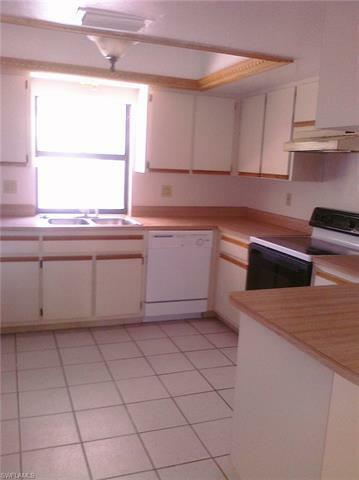 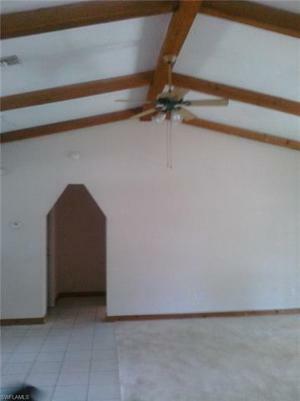 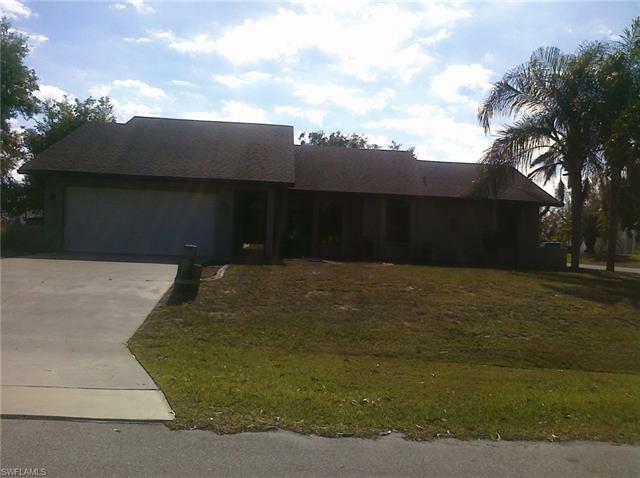 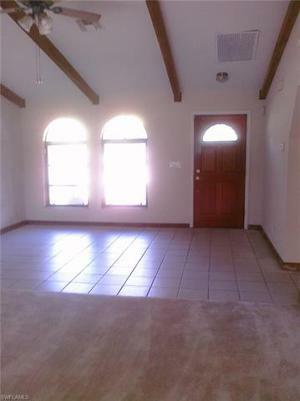 Cute house located in desirable SW Cape Coral and across from a City Park. 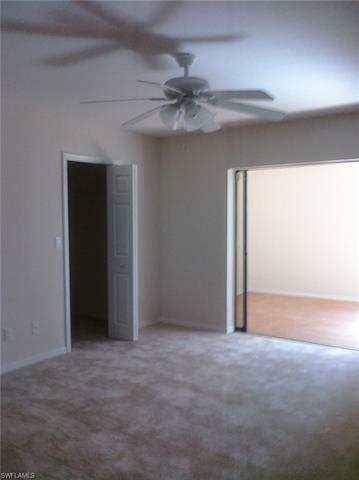 First and security to move in and Last pending background check. 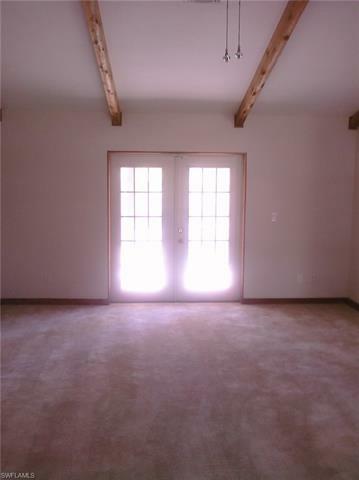 Pets upon approval with an additional security deposit.